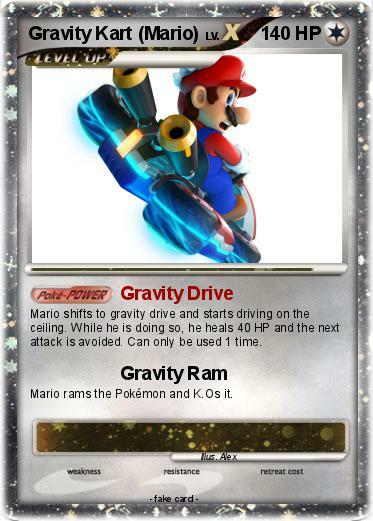 Mario shifts to gravity drive and starts driving on the ceiling. While he is doing so, he heals 40 HP and the next attack is avoided. Can only be used 1 time. Mario rams the Pokémon and K.Os it.